UPDATE: You can now get your hands on all five shades of Maybelline’s ColorSensational Red on Fire lipsticks—Smoky Red, Ashy Red, Inferno Red, Volcanic Red and Mercury Red—at selected Watsons and Guardian Stores at $16.90 each. 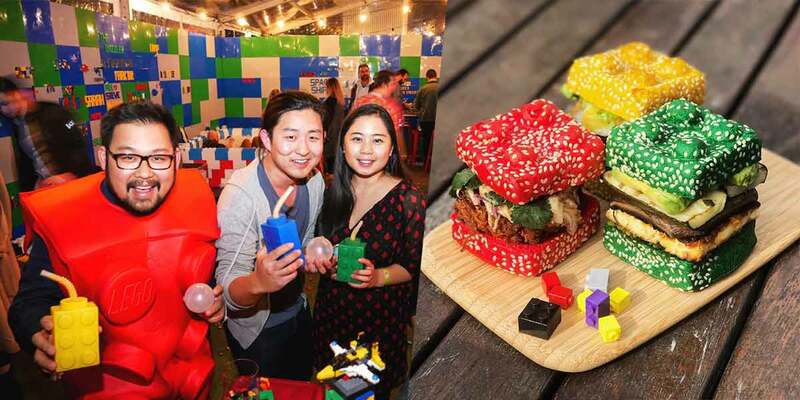 You may have prepped your CNY 2019 outfit and stocked up on ’em CNY goodies, but you’re definitely not done without this new mahjong makeup collection by Maybelline China. 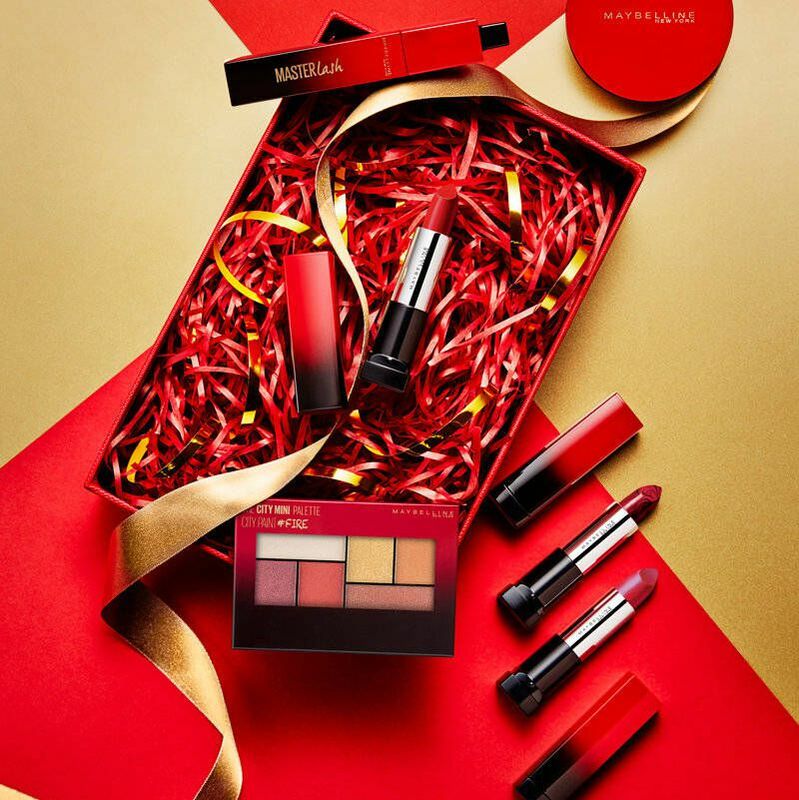 This limited-edition set, named Red On Fire, comes with five ColorSensational lipsticks, one The City Mini Palette, Ultra Cover BB Cushion, MASTERLash mascara and even a set of mahjong tiles. Everything is packed into a striking red briefcase that has an adorable silhouette of a pig on it. 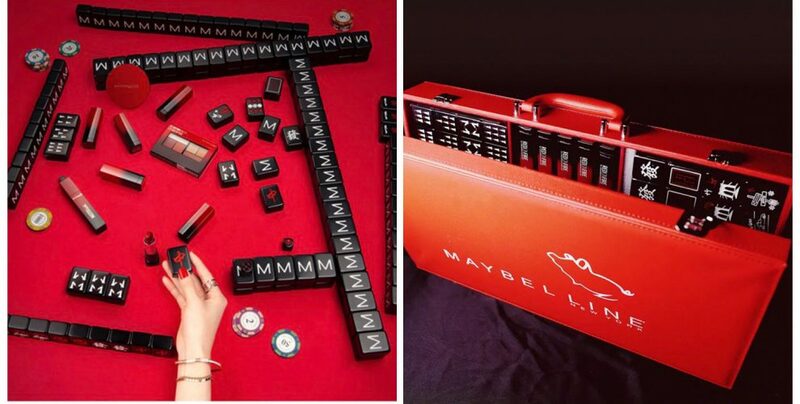 Open it up and you’ll find black mahjong tiles with the letter ‘M’ embossed on each tile, along with the sleek packaging of the makeup products. The ColorSensational lipsticks come in five vibrant shades of red. Sold separately at $16.90 each, the lippies promise long-lasting shine to your pout. The City Mini Palette is not new to Maybelline, but this time it comes in six glittery shades for you to pick from. 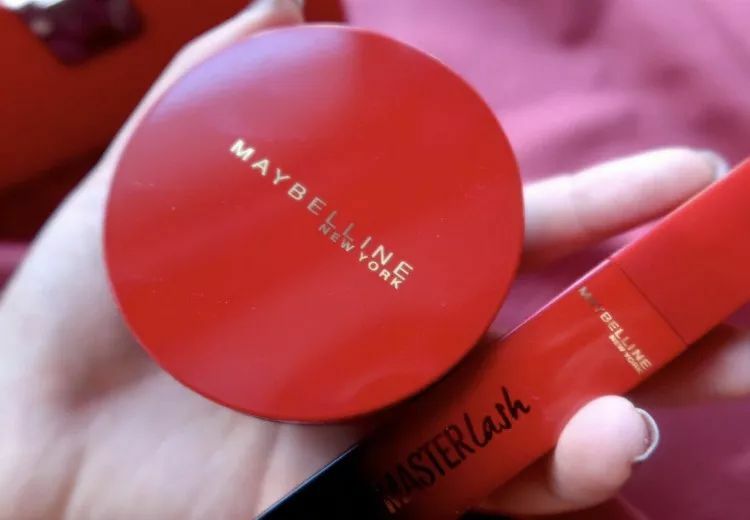 Also get your hands on their Ultra Cover BB Cushion that has a bright red casing and their MASTERLash mascara, which has a curved wand applicator. 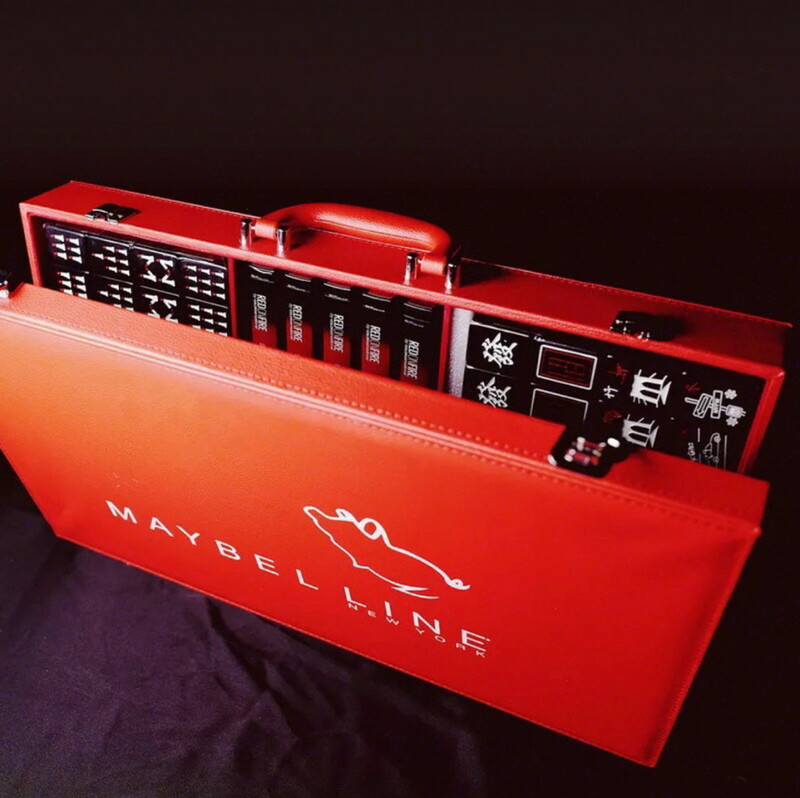 The Maybelline China Red On Fire collection is said to have sold out in Mainland China within days of its launch. 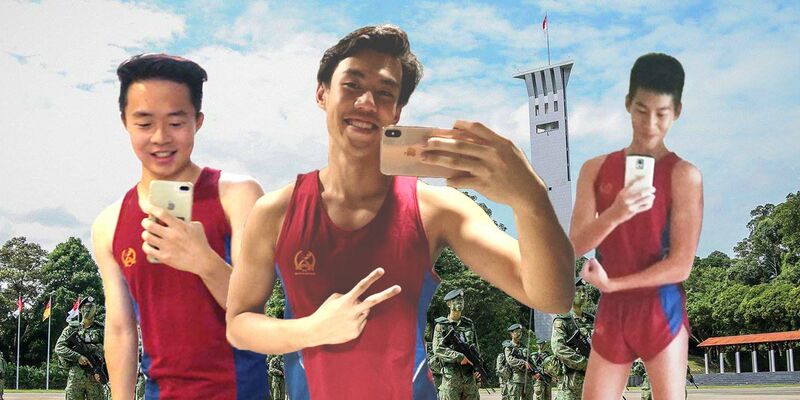 Nothing has been said on whether they’ll be available in Singapore, so definitely keep your fingers crossed for that. 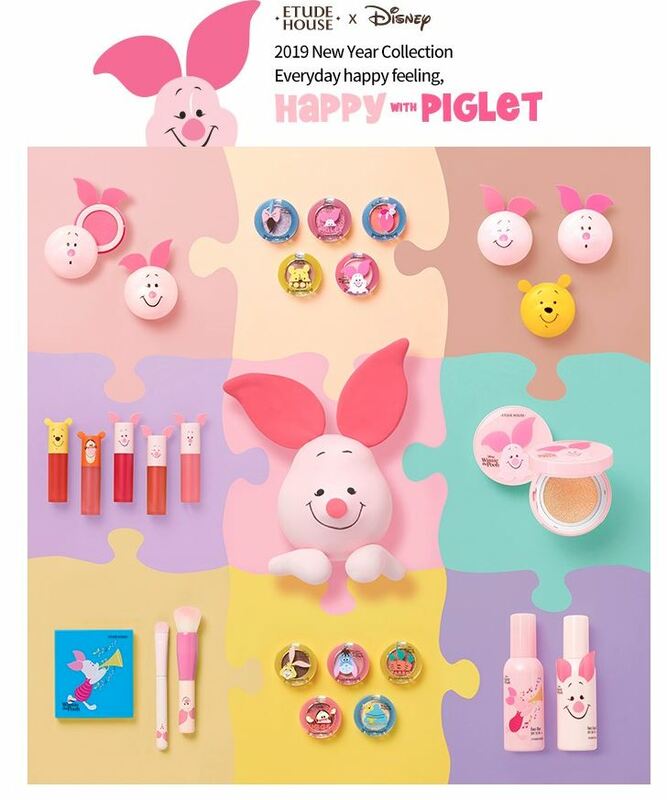 For some huat makeup products that are available in our little red dot, check out Etude House’s adorable Happy with Piglet collection. This Chinese New Year collaboration with Disney offers a wider range of products than Maybelline China’s, and includes brushes, eyeshadows and skincare products. 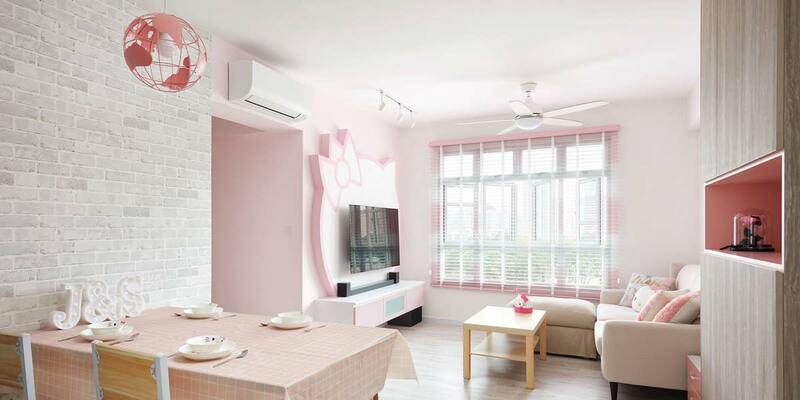 The best part is, it’s available at all Etude House stores in Singapore. If you’re looking for something with less cutesy vibes, check out Sephora’s curation of Chinese New Year-worthy makeup products too.